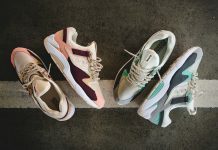 Though we’ve already seen the “Neon Night” collection in full it’s nice to get a close up on the “Wine” iteration, seen here in its full glory. 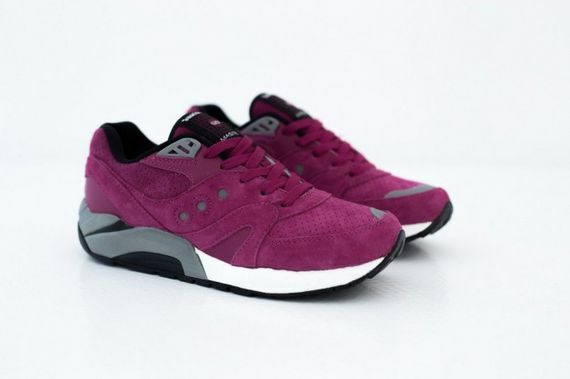 The suede uppers soak up the Wine coloring like a white carpet and the grey, white and black accents create a dynamic look sure to stand out against most footwear competitors. 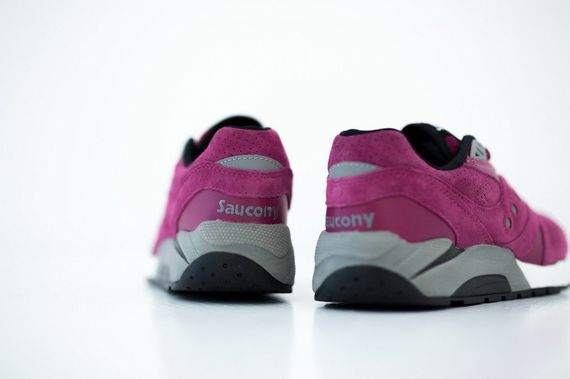 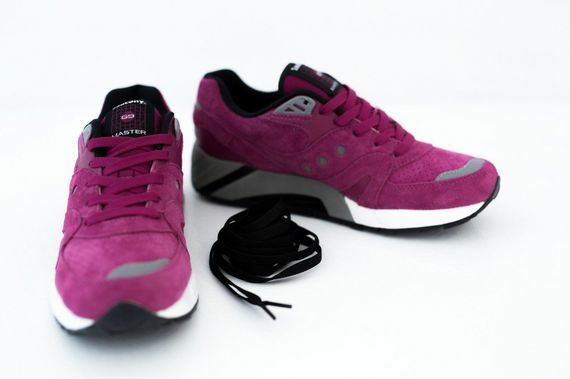 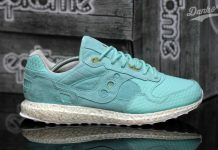 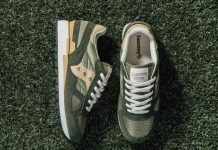 Score your pair now, it’s hard to go wrong with these Saucony’s.